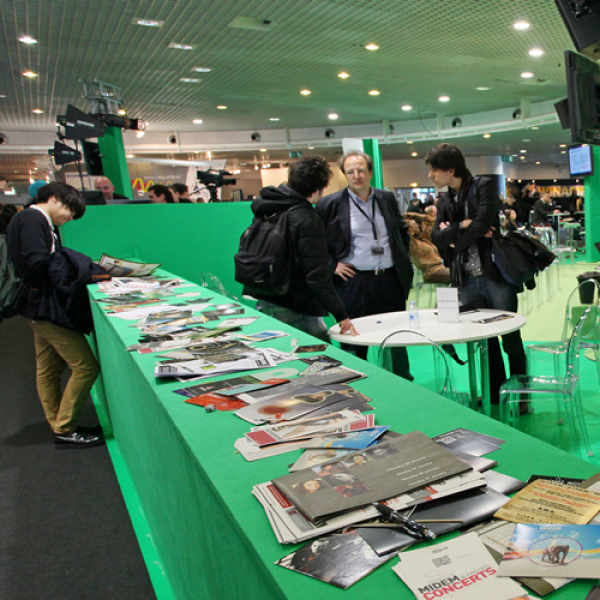 The Press Area of the Cannes Tourist Office is dedicated to journalists wishing to be informed on the latest news about the Tourist destination venue both leisure and business. 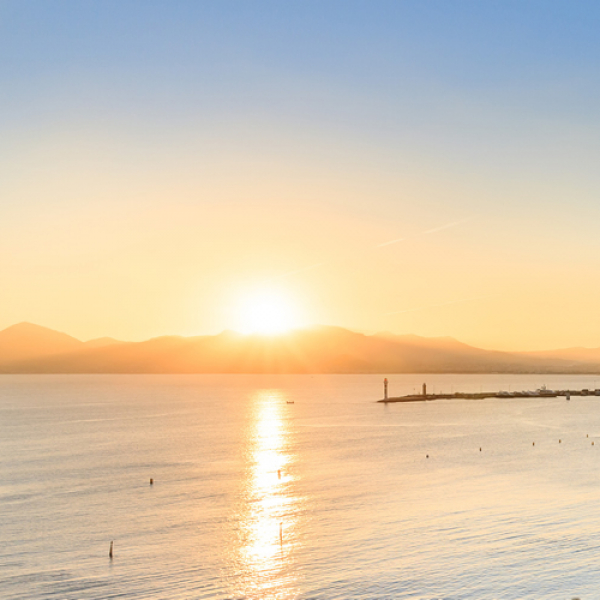 Follow our news with the latest releases and download our press kit to deepen your knowledge on the components of tourism in Cannes. We provide easy access to our photo library and you can contact our team to complement your research.